Anvil Restaurant Gift Vouchers are a very popular gift at all times of year. A gift voucher for the Anvil is a lovely way to say thank you! 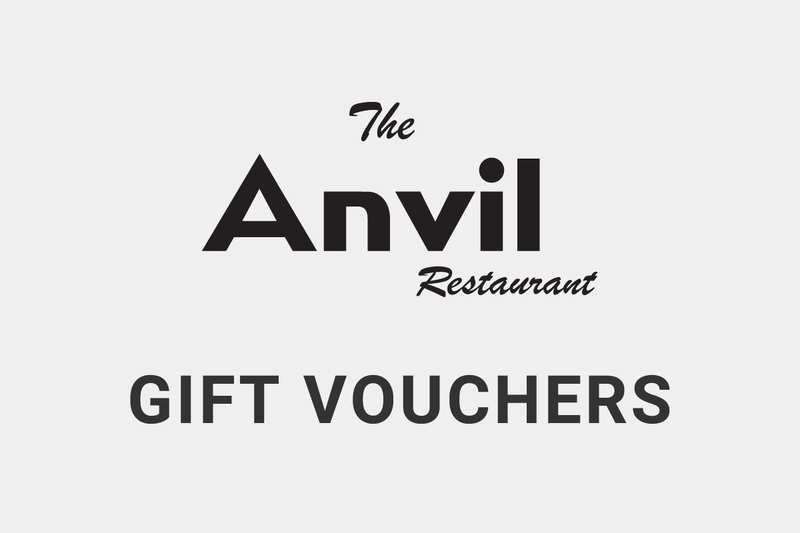 You can purchase Anvil Gift Vouchers by phone, 01-4586794, by email, theanvilrestaurant@gmail.com or just call in to the restaurant any day of the week.